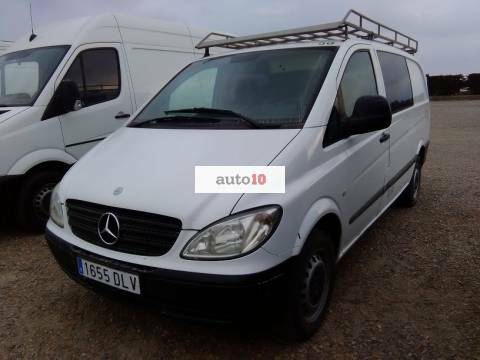 MERCEDES SPRINTER 313 CDI FURGON. 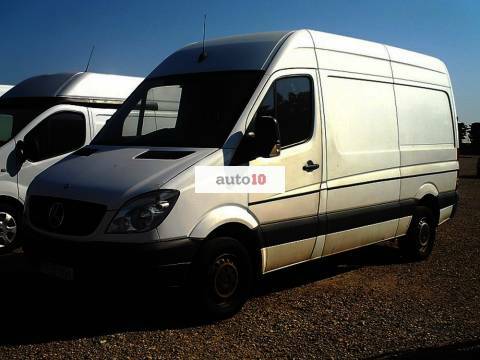 MERCEDES SPRINTER 215 CDI 9 PLAZAS. 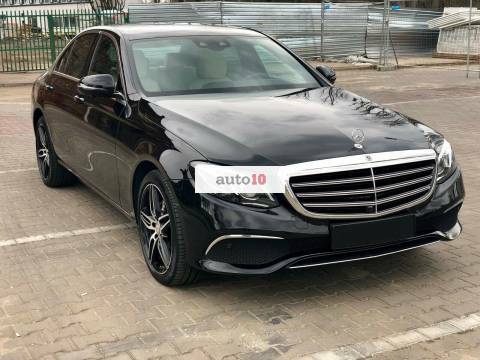 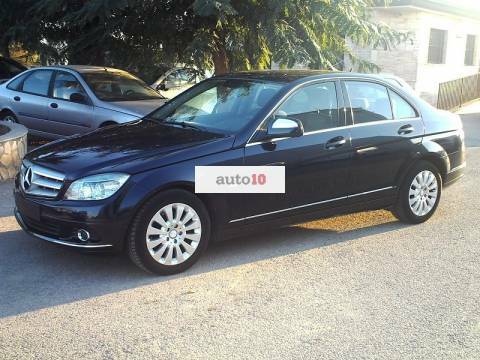 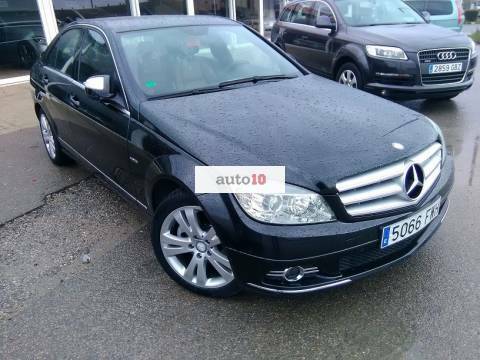 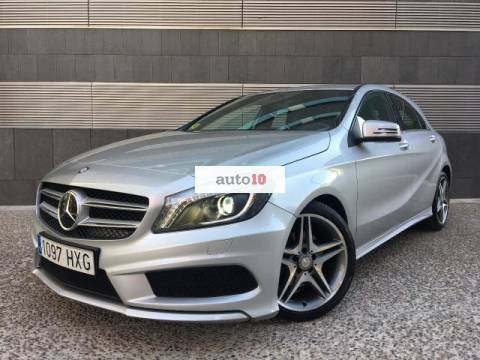 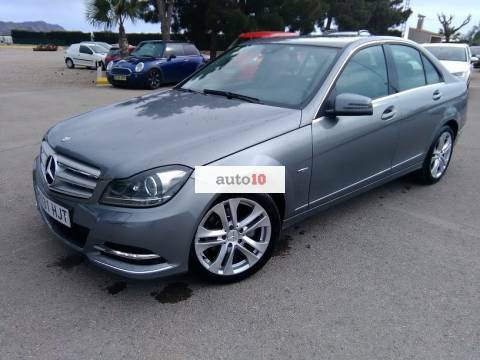 MERCEDES C220 CDI ELEGANCE AUT. 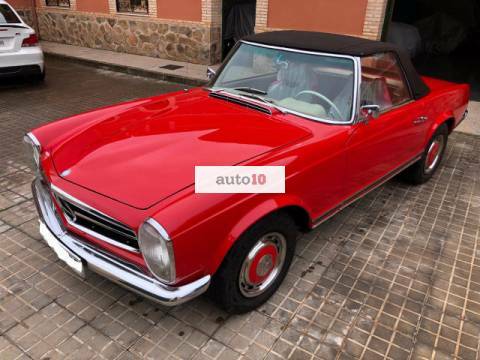 170 CV. 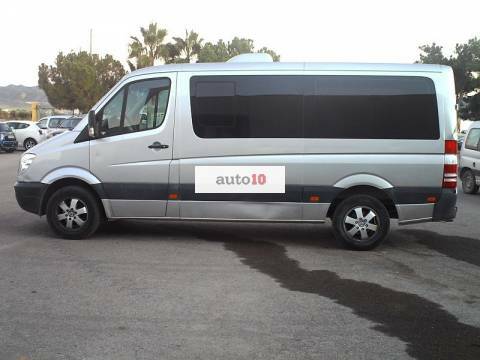 MERCEDES VITO 111 DCI con 6 plazas. 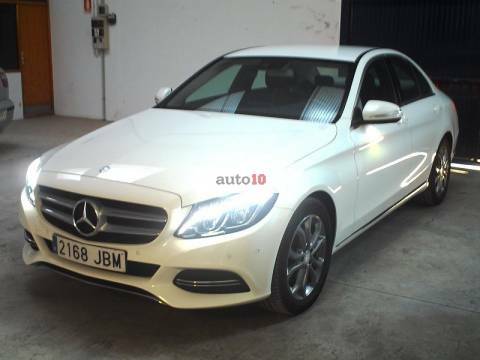 MERCEDES C200 CDI Avantgarde AUT. 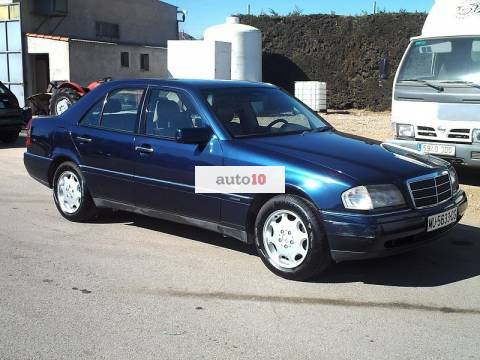 136 CV. 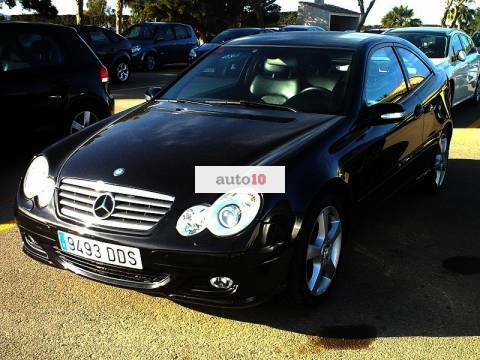 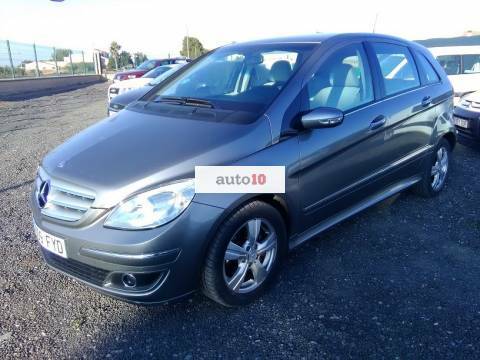 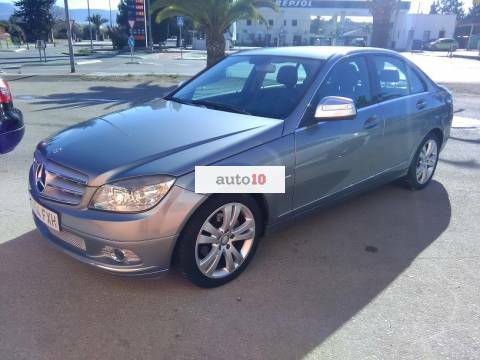 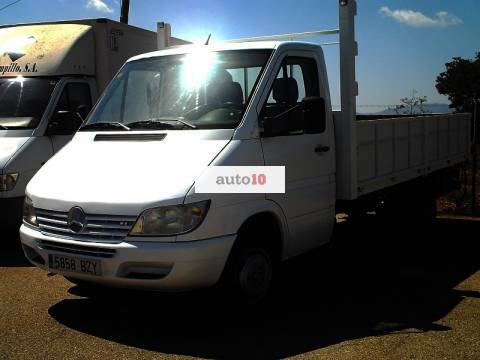 MERCEDES B200 CDI AUT. 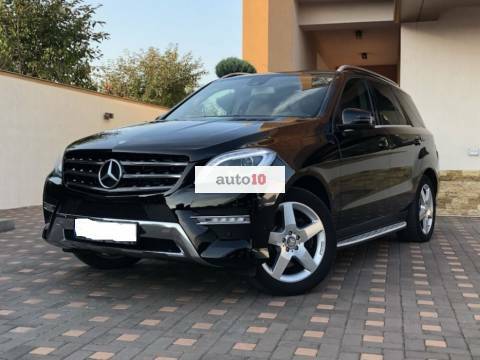 140 CV.